There’s nothing like a bit of rain to ruin the makeup look you’ve put together! Whether you’re on a night out or it’s a day look you’ve put together, a downpour or a splash of rain can be a real pain. The real key to maintaining your makeup look in bad weather is the products you choose. 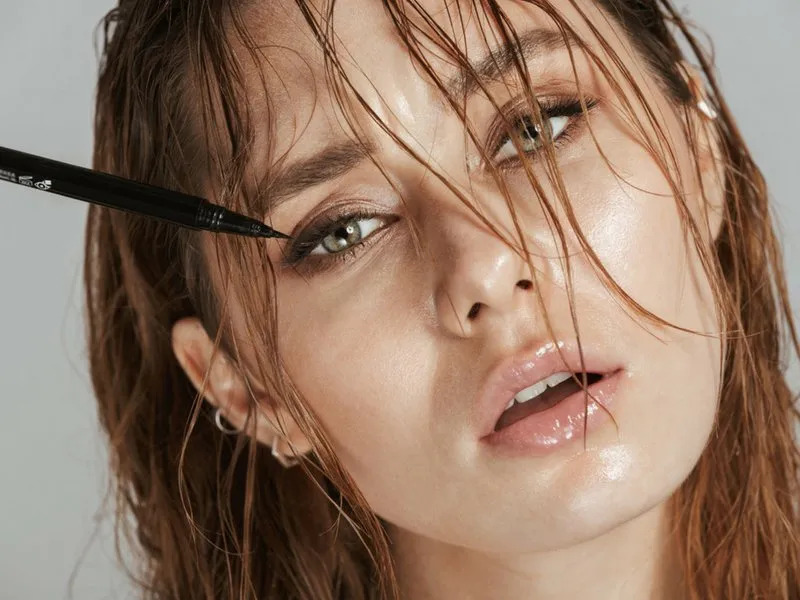 The most important thing is to choose waterproof eyeliner, mascara and eyebrow color as these are the darkest and will make the most mess of your makeup if they get wet and run. Jet black tears streaming down your face are never ever a great look! As always, there are absolutely loads of price points to choose from – you can spend a little, or a lot to find the perfect waterproof essentials. There’s freshness in the air, wildflowers in the fields and candy in the shops. Easter marks the beginning of spring and new life, so why not see the new season in style? However you choose to celebrate Easter, it’s a great time of year to inject some freshness into your life – and your look. 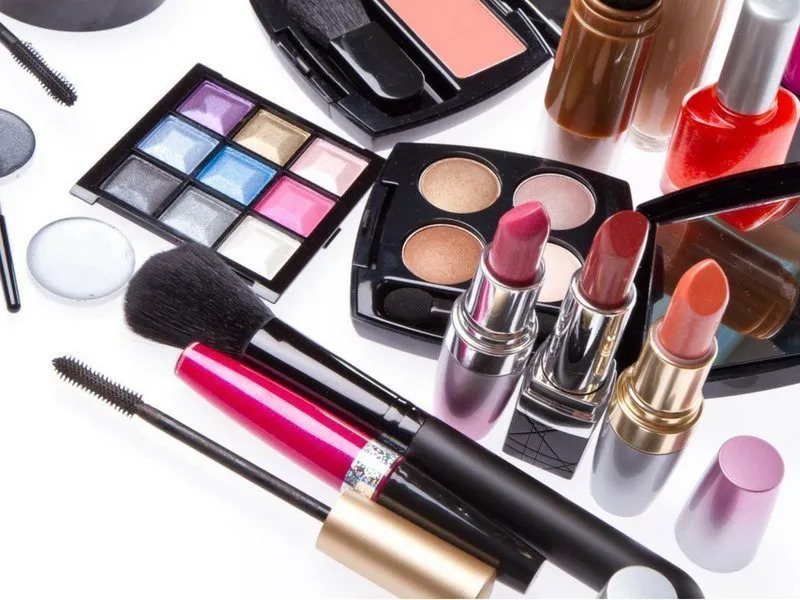 We’ve compiled a list of our favorite makeup ideas for you to try this Easter holiday. 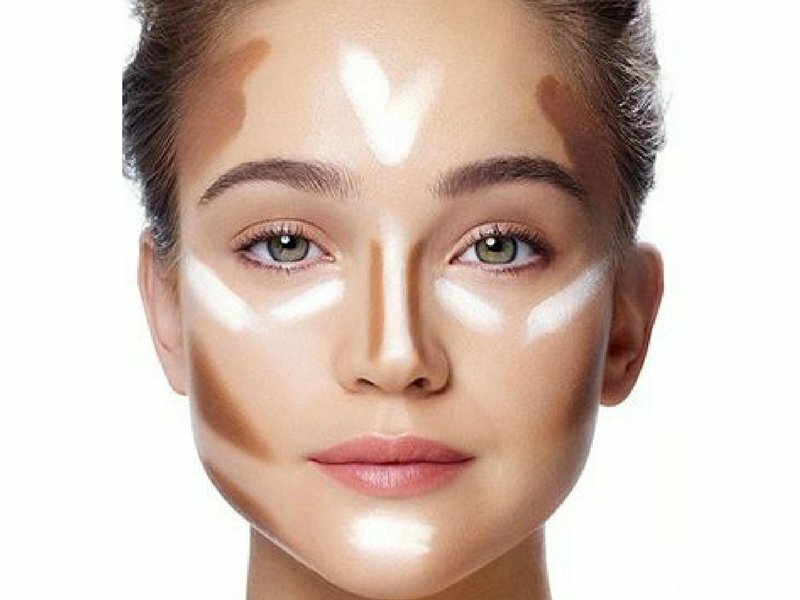 With the correct application and a little bit of contouring magic, you can use make-up to take pounds off of your face or make a rounder face shape look much slimmer. 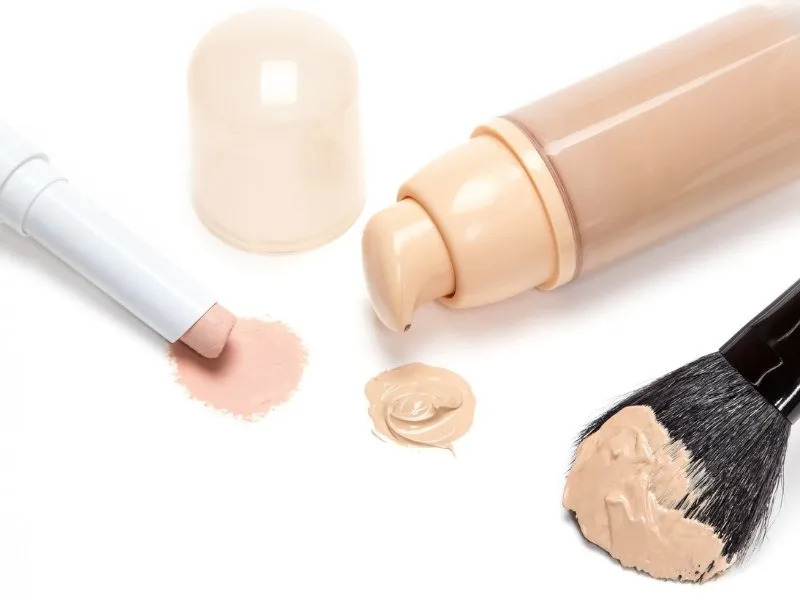 It’s actually relatively easy and there are many multi-purpose products out there to choose from. 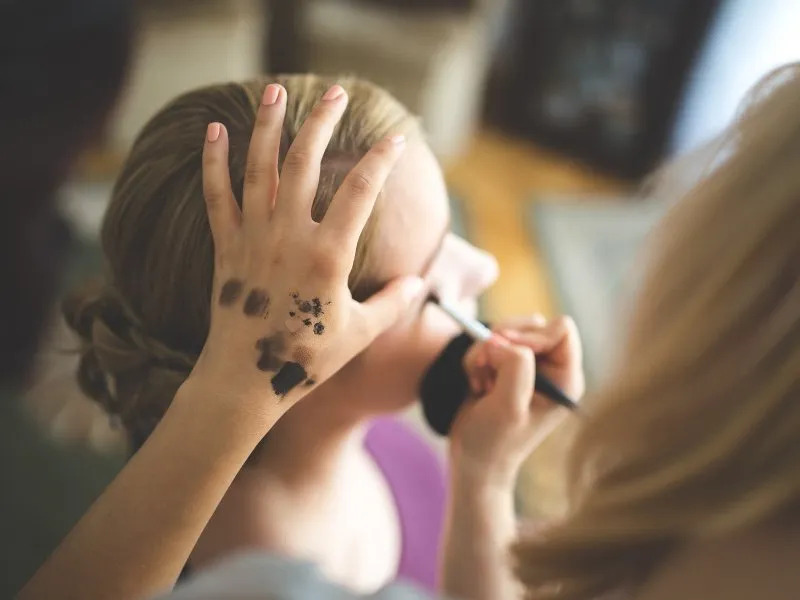 It’s very easy to get stuck in a rut with your eye makeup, either playing safe and sticking to a neutral dusting of eye shadow and a bit of eye liner, or wearing the same thing day after day. There’s the color of your outfit to consider, the hue of your hair, the color of eyes and the shade of your skin. 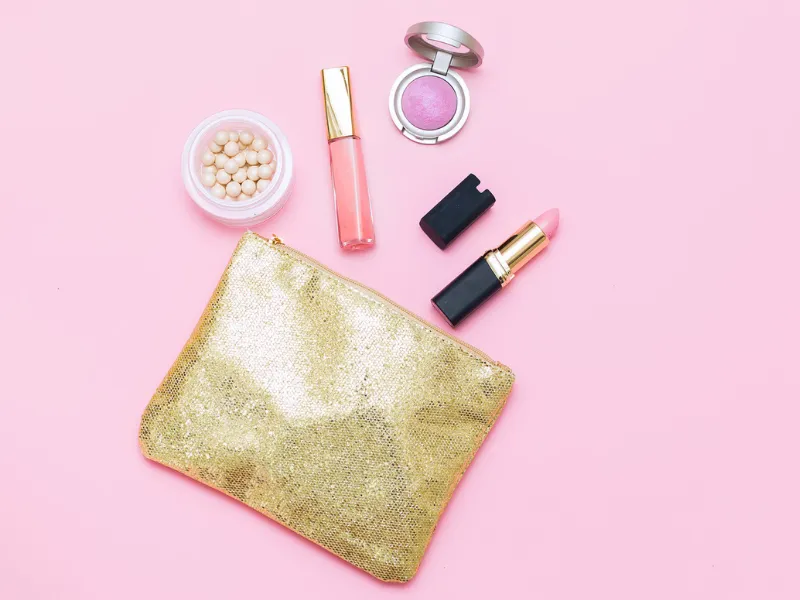 Summer has come and gone, but here at Ellis James Designs we are already looking to the bright side – for a new season of gorgeous hair and makeup trends are on the horizon. Popping up on the F/W 2017 runways we saw so many different beauty trends take center stage – from shimmery eyeliners and shadows in bold and metallic hues, to lived-in lipsticks and major statement hair.